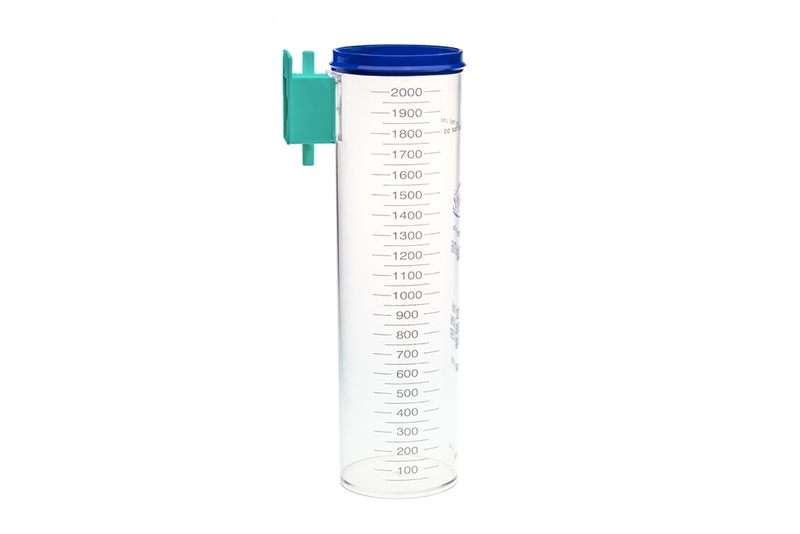 Canister is one of the key components in our suction liner system. 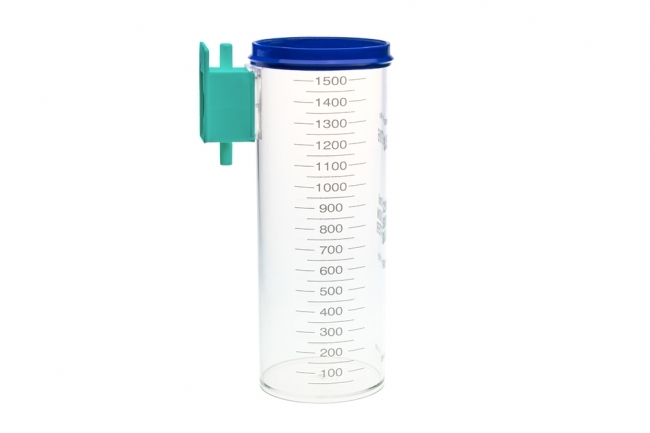 It is used to hold the suction liner and it comes with colour coded holder ( Green or White ) that matches the color of suction liner and holder on the canister stand. This helps to speed up the setup time for the suction liner system.